On 28th August we welcomed some new members into our growing group! It was a fun evening full of informing on recent WIIS Austria activity – SPOILER ALERT: we are starting a mentoring program and a blog soon!! – and exchanging expectations for our organisation. 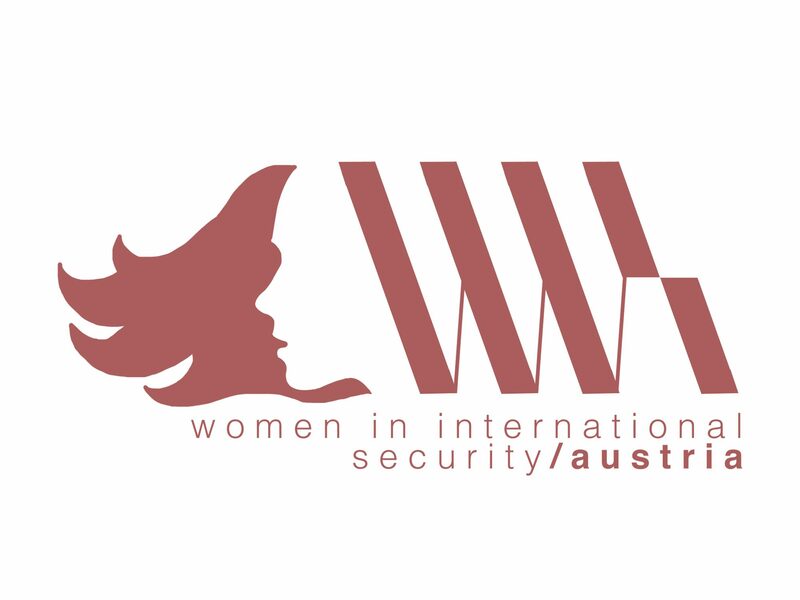 Thank you for sharing your ideas and your career insight and welcome to Women in International Security Austria! By becoming a member of WIIS Austria you are joining a growing network of women trying to advance gender equality in international peace, security and development. We organize policy debates on relevant security issues such as on Resolution 1325 on Women, Peace and Security, the International Justice System, Transatlantic Relations or Nuclear Security. Regularly, we meet up with friends and members for networking evenings and to discuss current issues.